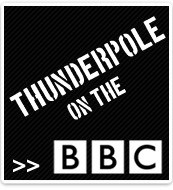 On the 19th July 2010 Thunderpole appeared on BBC 1's 'One Show'. 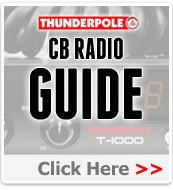 Gyles Brandreth visited Thunderpole HQ and interviewed our Head salesman Colin Shepard. 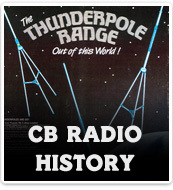 On the 10th November 2006 Thunderpole featured in a Radio 4 documentary celebrating 25 years of CB radio in the UK. 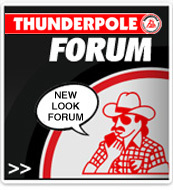 Dominic Awkwright visited Thunderpole HQ and interviewed a number of our team. 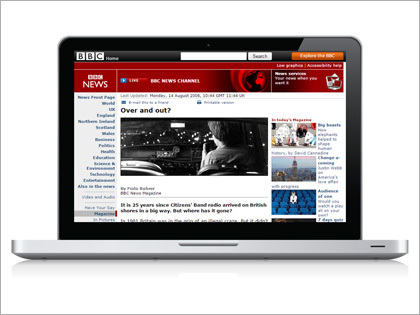 CB Radio makes the BBC News. "Over and out? 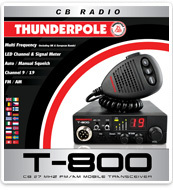 Remember CB Radio? 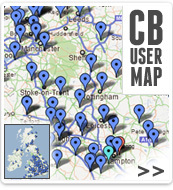 It's 25 years old - but does anyone still use it?" We know they do and so do you!! Have your say. Click on the link.